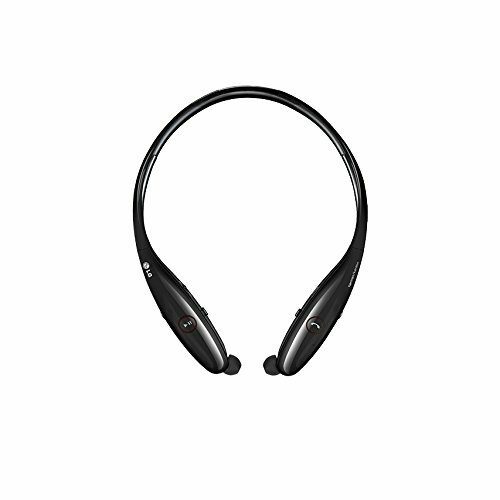 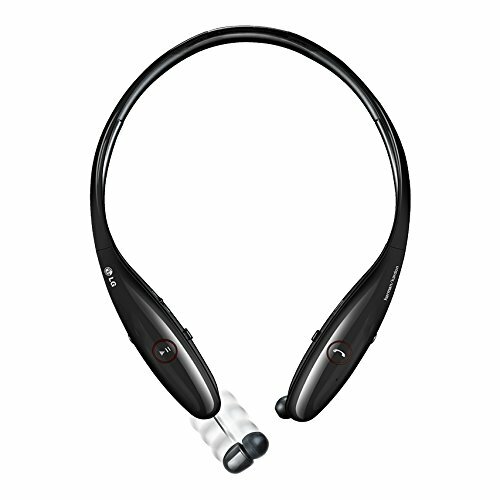 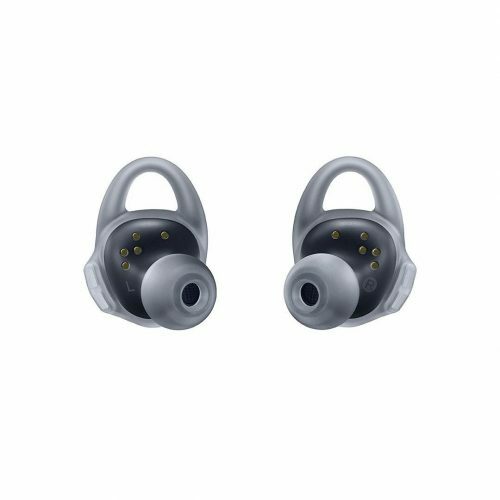 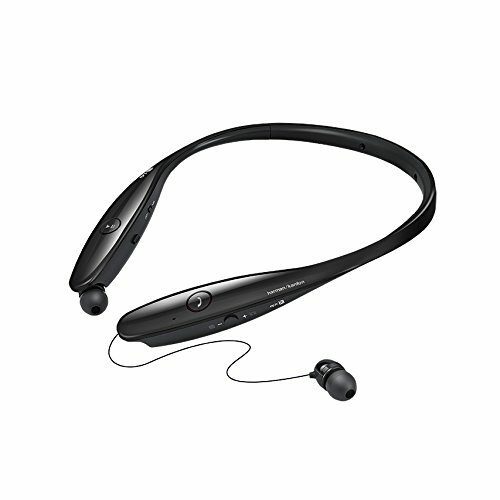 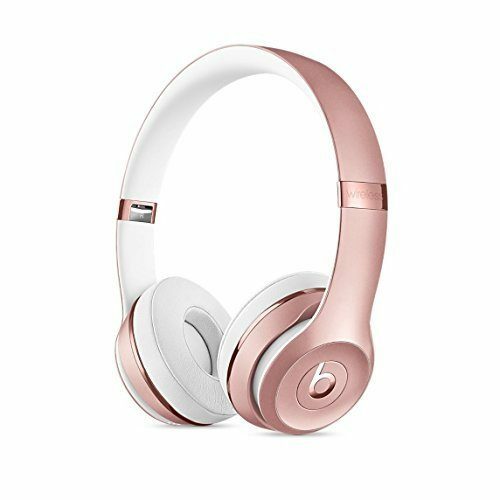 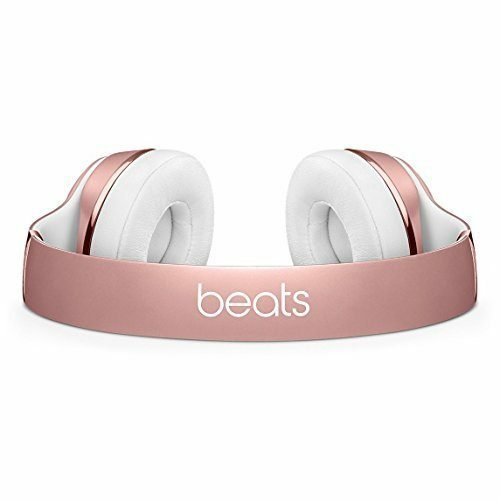 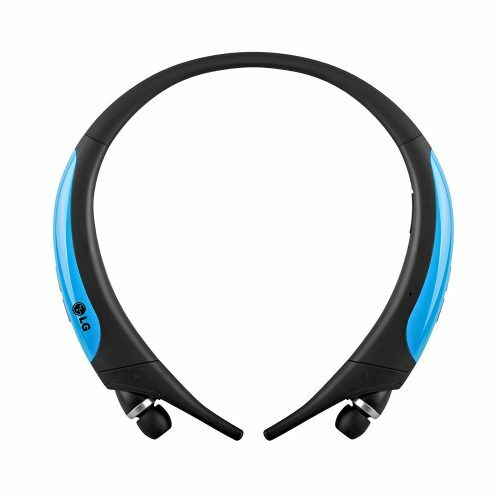 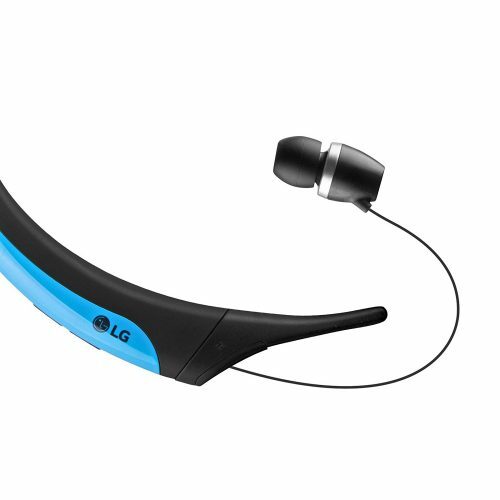 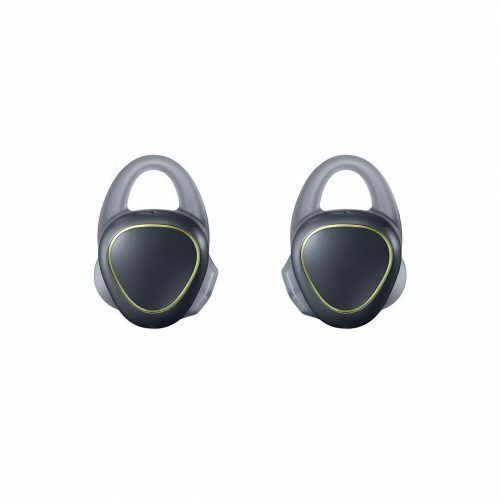 The LG Tone Infimum Bluetooth Premium Wireless Stereo Headset is built for stellar sound. 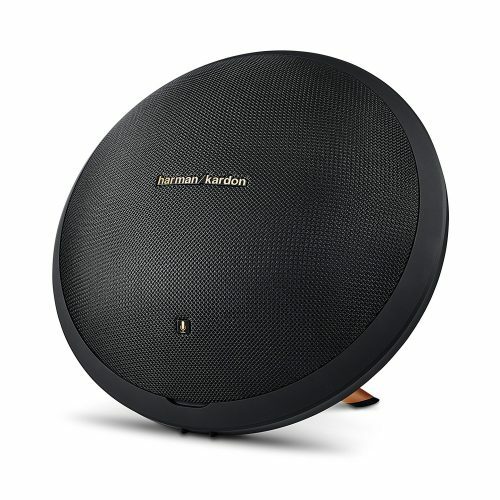 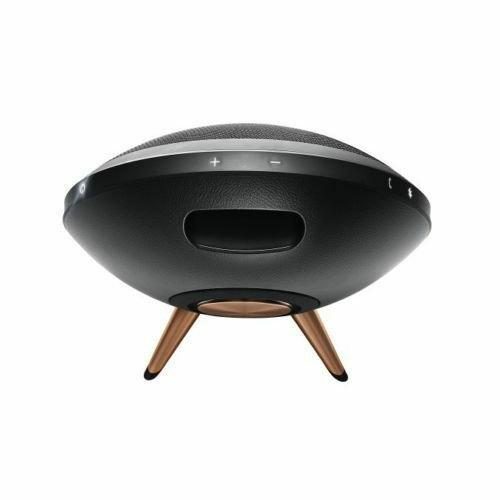 Harman Kardon Signature Sound technology delivers a high-end wireless experience with unrivaled style, near effortless ease of use, and premium audio quality. The elegant glossy black finish and slim, ergonomic design make it both stylish and functional.